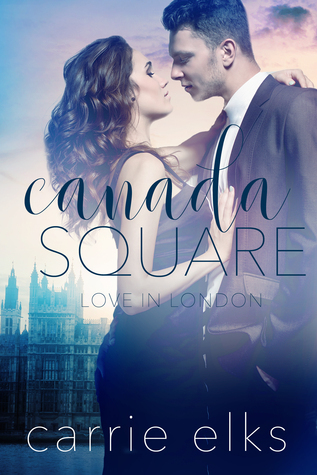 A delightful story set in London- that’s where the Canada Square comes from- where a young lady named Amy Cartwright decides to do something for herself. Always making excuses and thinking something’s wrong with herself, Amy has had it! 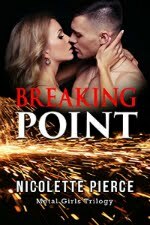 She dumps her boyfriend, who is a real jack-, and concentrates on her degree and upcoming internship with an exclusive London business. With her new attitude, she meets her new boss, Callum Ferguson. She’s not taking any crap from anyone, including a Callum who likes his coffee after nine am. Callum’s a hard worker, basing his existence on work and getting things done. The sassy new intern sparks an interest in his manhood, mind and body, so it’s awfully handy to need her help on a regular basis. Carrie Elks writes a lighthearted, yet real story that I thoroughly enjoyed. The characters’ dialogue describes their personalities along with the setting. It reminded me of the Bridget Jones’ Diary movies, so if you love a fun romance, please read! (Yes, I did see the new movie and it’s great, too). 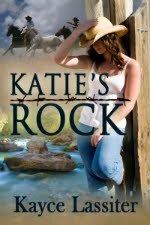 YEE HAW—KAYCE'S NEW COVER REVEAL. MASQUE by Lexi Post and a Venetian Mask Giveaway!